First, the potential upside or downside of the case (called “recovery” for a claimant and “exposure” for a defendant) must be realistically estimated and faced squarely by lawyer and client. The only true measure of acceptable fees and costs is a comparison with the potential gain or loss in the case. Disagreements over fees occur most often when this step is skipped by the attorney or the resulting estimate is ignored by the client, leaving the client, as it were, buying groceries for a teenager in a growth spurt for a visit of an undetermined length. Next, the client should not hesitate to request, nor the lawyer to provide, the best estimate of the projected fees and costs for the case. This projection is most useful if it is broken down into the phases of the case, that is, filing and serving opening papers, discovery, motion work, trial, post-trial and appeal. A skillful lawyer can, in turn, estimate the length of these phases and actually prepare a tentative calendar for the case with a corresponding budget for estimated fees and costs. This is very valuable in two ways: it provides an obvious comparison with the upside or downside discussed above; and, it allows the business client to budget for the case so the bills can be paid as they become due. The latter feature eliminates the jarring effect of surprise bills in an already tense and taxing commercial case. Finally, after a review of the estimated recovery or exposure and the estimated fees and costs, the client, with the lawyer’s assistance, should weigh the matter with a cold, objective eye to determine whether there is a good business reason to litigate. If this analysis shows that the litigation is either being pursued or defended on what appears to be a pure point of principle at odds with practicality, the client should beware. It is a great truth from a long, close view that litigation over points of principle is the sport of the very wealthy alone. A case that passes this litmus test can be carried forward with confidence and cooperation between lawyer and client. By getting on the same page economically at an early point, both can focus on the more important legal and factual questions at hand. 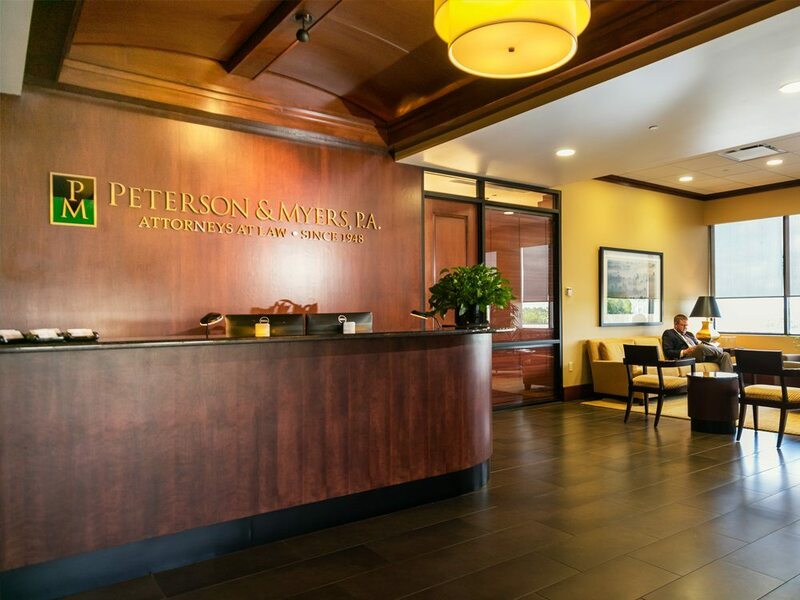 Allow Peterson & Myers to provide you with exceptional commercial litigation service. 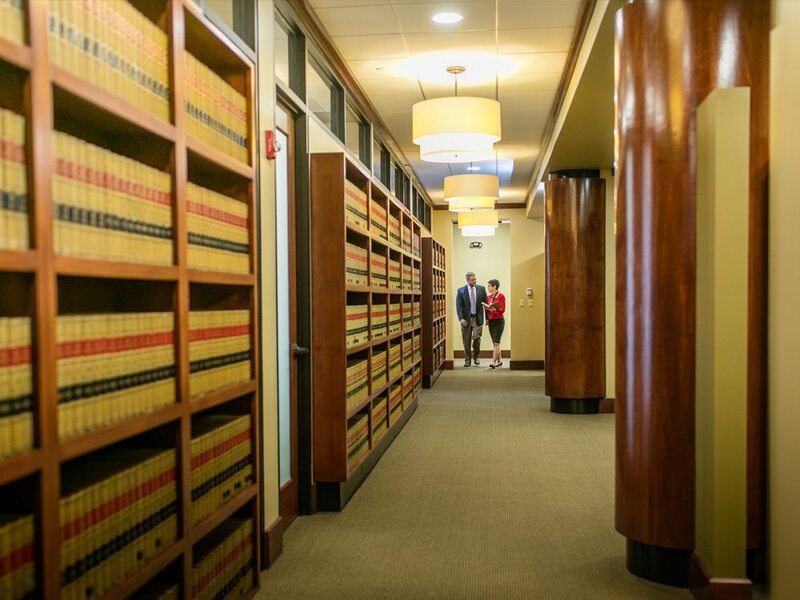 Our attorney’s are dedicated to serving our Polk County community.